Bosses at Beacon Centre for the Blind bosses have made a desperate appeal to end attacks of vandalism to the bus stop outside the charity’s Black Country centre. 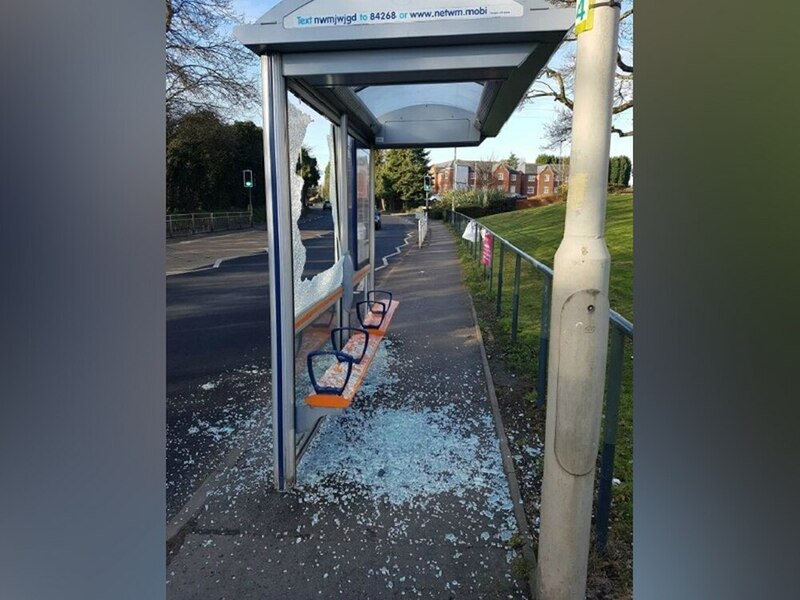 Shattered glass covers Wolverhampton Road East after the panels in the two bus stops by the Beacon Centre in Sedgley were smashed four times in the past four weeks. 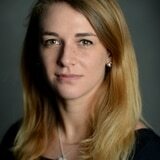 It is now becoming a ‘growing concern’ for the organisation. Beacon Centre CEO Arwyn Jones said: “Any act of vandalism is frustrating, but deliberately smashing glass in bus stops where people with no or limited vision need to stand and walk is shocking. “Smashed glass is a hazard to anyone, but it is even more dangerous for people who cannot see or have limited vision. Beacon Centre supports people living with sight loss around the Black Country and Staffordshire. Many of the people visiting the centre are reliant on public buses, but the sharp glass is putting them at risk. Ms Jones said it wasn’t just blind people who could be injured but their guide dogs too. She said: “We are now appealing for an end to this vandalism and for the perpetrators to think about the vulnerable people they are putting at risk. A regular visitor to the Beacon Centre, who did not want to be named, said: “I depend on the buses to get to the Beacon Centre, due to my visual impairment travelling independently can be hard and makes me feel vulnerable. The charity is asking people to monitor the Beacon Centre Twitter and Facebook feeds for news.